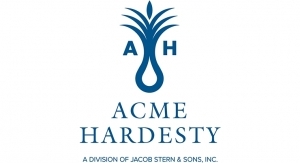 Acme-Hardesty began more than 70 years ago. As a division of Jacob Stern and Sons, we’re built upon an even longer history of innovation and growth. 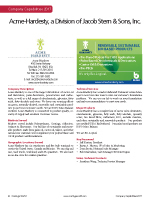 Today we’ve evolved into one of the largest distributors of castor oils and derivatives, palm derivatives, preservatives and surfactants as well as a full range of renewable palm-based glycerine, fatty acids and fatty alcohols.